First off, you know that bath soap you always use to wash your makeup off after a long day? You should probably trash it....now. Now that we've trashed our struggle bath soap, let's get talking about this baby shall we?. Dinma of thatigbochick blog reviewed it and I deceided to try it out because she highly receommended it. It's an odourless product which I think is good for people who get easily irritated by scents. But for me, I love nice smelling products. At least it doesnt have a bad smell so thats a good thing. Upon application, it feels quite oily and greasy but it actually is not. It's also good for peoplr eho have sensitive skin so be sure you're definitely not going to have an allergic reaction to this bad boy yay! Once I applied it on my face, all of my makeup started going off. This includes my retro matte lipstick, water proof mascara, long lasting eye shadow and every other makeup on my face! You can either clean it off with a cloth or rinse it with water. But I wipe it off with a baby wipe which I think is more comfortable for me.I apply it twice before i'm satisfied because I have trust issues. I count my money after collecting it from the ATM...dont blame me :(. 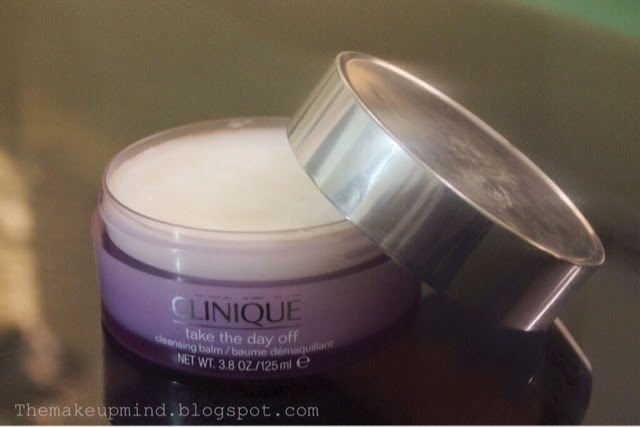 Don't be deceived by these photos because the jar actually contains a whole lot of product which could last for months depending on how you use it. I wonder how come this product isn't popular because it even works much better than some very popular makeup removal products that i've tried. 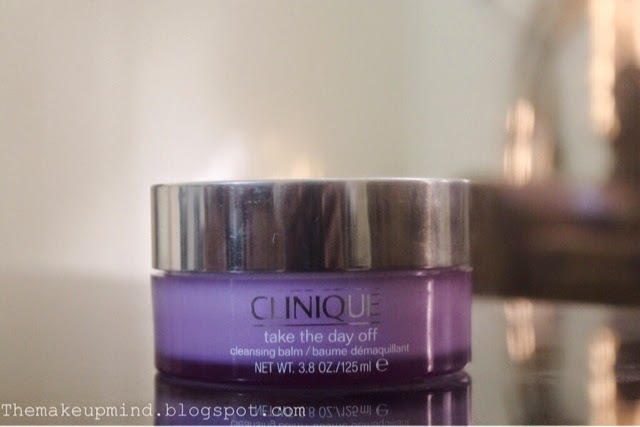 Where to buy: Any clinique store around you or Poise store in Ikeja Mall, Lagos. what?! d price is x2 here, I've read nice reviews abt this, but it's just too pricey for me, have u tried the body shop cleansing balm?